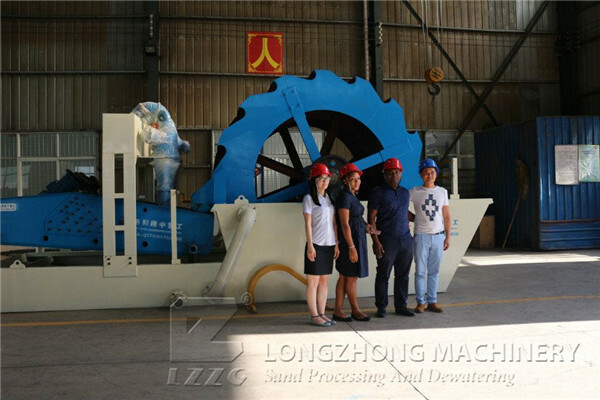 Luoyang Longzhong machinery factory mainly produces sand washing and sand making equipments. 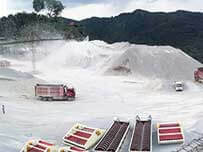 With advanced equipment, strict quality monitoring system, professional production and technical personnel to provide customers with high-quality, sophisticated products at ease. 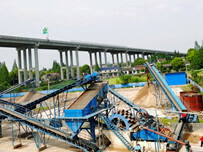 Natural sand continues to decrease, and the state has formulated corresponding laws and regulations to limit the extraction of natural sand. 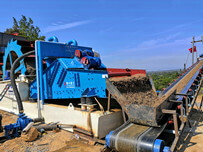 The sand washing and sand making equipment just solved this problem. 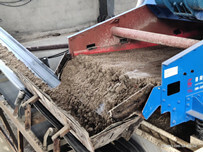 Sand and gravel with large soil, acid and alkali, uneven particle size and other issues, sand washing machine can be solved, and truly produced in line with the national construction standards of sand. It not only protects the environment and maintains the sustainable development of the environment, but also stops the construction of “bean curd dregs” and promotes the development of a harmonious society. Emergence of sand washing machine also brings rich opportunities for many people, their energy efficient sand washing machine is a good choice for sand washing machine equipment, long really suitable for you tailor your sand washing machine.